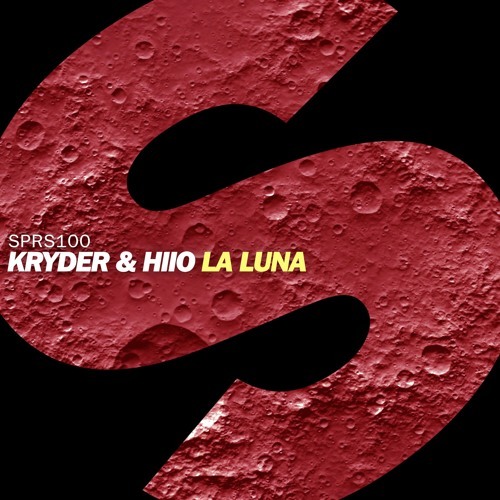 For this energetic house tune Kryder teamed up with the guys from HIIO. It will be hard not to dance to La Luna. Uplifting drums, energizing synths and South American vibes will move your feet. This track will make your summer complete! Amo este track, arriba Venezuela !!! Sick, Hasta que salga la luna!